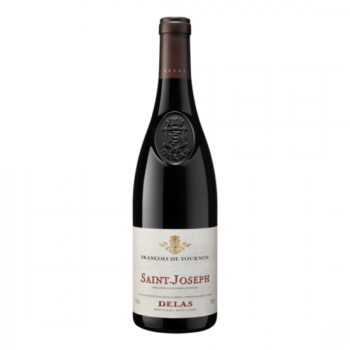 Description: Delas Freres is one of the top producers of Rhone wine in a myriad of appellations. Delas Freres makes outstanding wine from Cote Rotie and Hermitage in the Northern Rhone. The colour is a deep, dark ruby red The nose is clearly marked by delicate aromas of cassis and spices. On the palate, the "François de Tournon" cuvée shows a smooth and voluptuous texture hidding a good but fine and silky tannic structure, that gives the wine great potential for ageing.